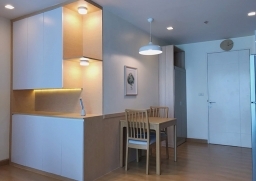 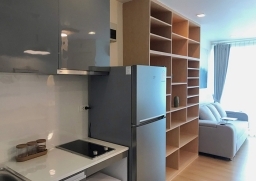 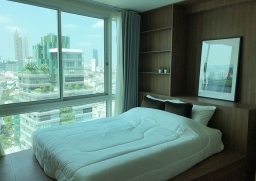 -Located in Bangkok’s CBD and convenient transportation; near MRT-Samyan (300m.) 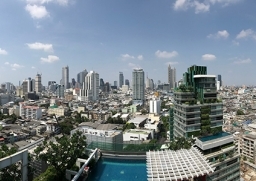 BTS-Saladang (500m. 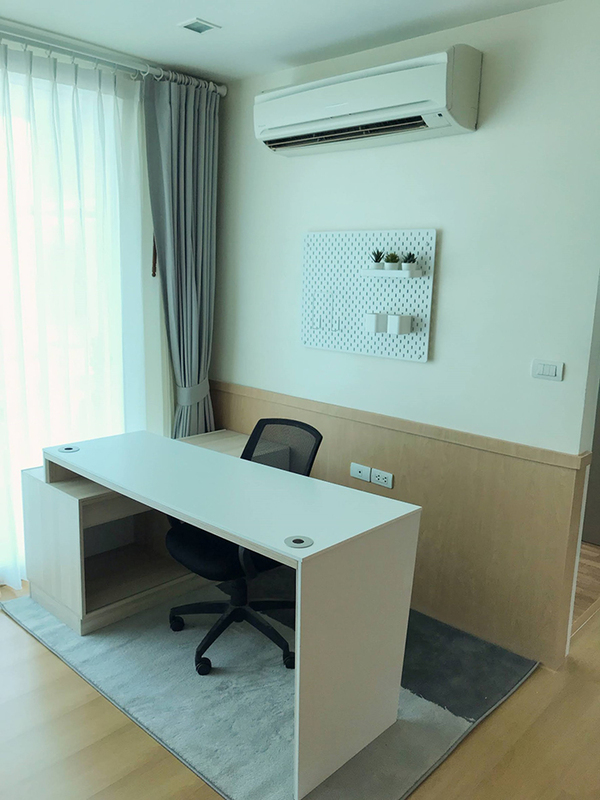 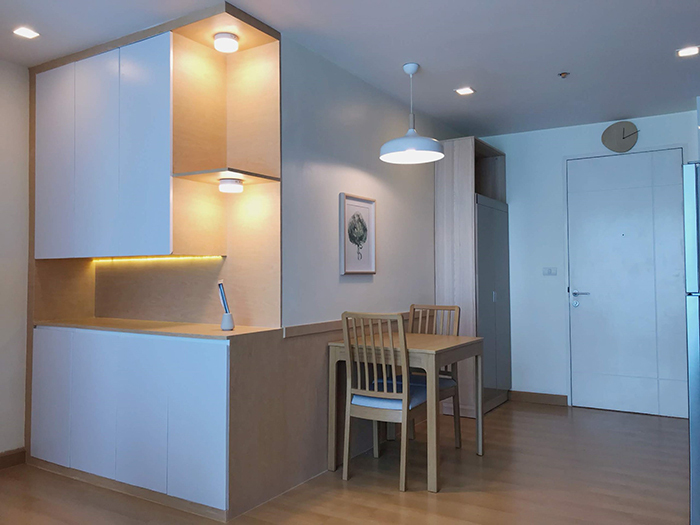 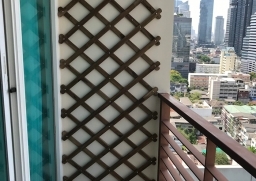 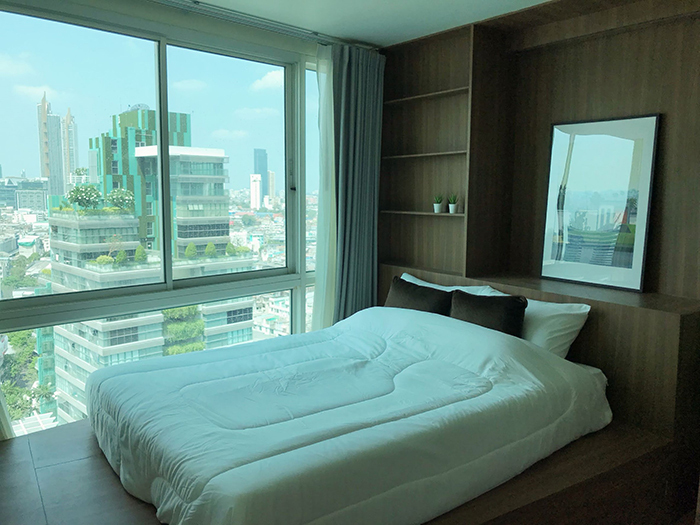 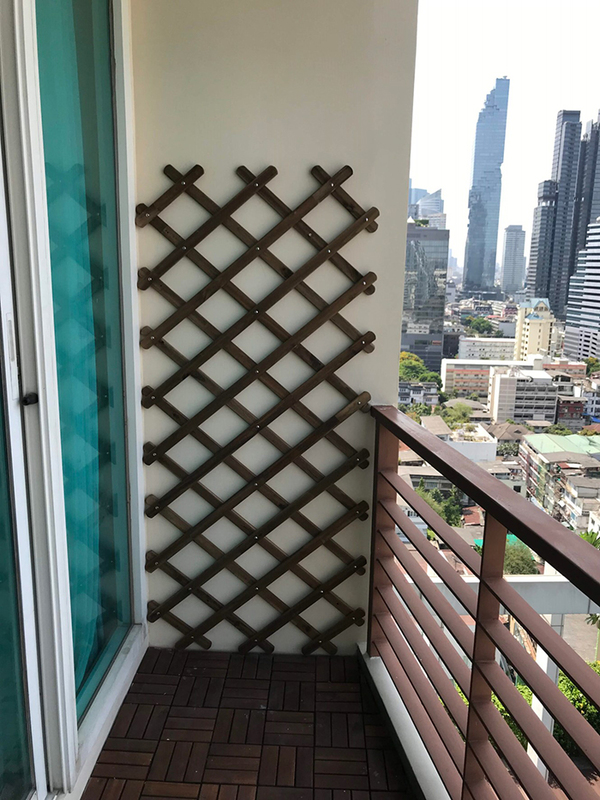 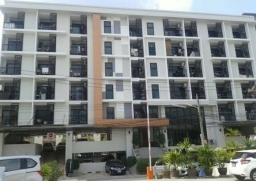 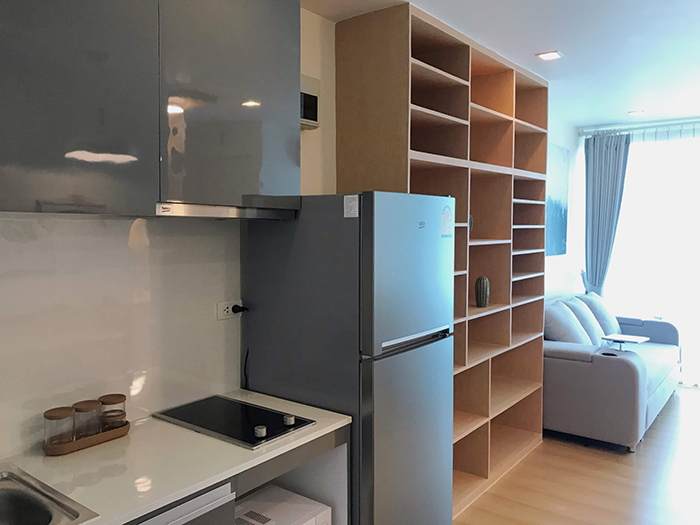 ), Samyan Mitrtown, Chamchuree Square, Silom, 7-11 in the condo, near Chulalongkorn university, Samyan, Silom, Siam area, near many leading malls, offices, luxury hotels, convenient stores, restaurants, hospitals, etc. 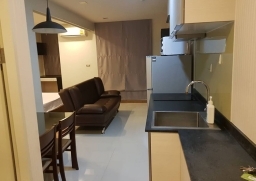 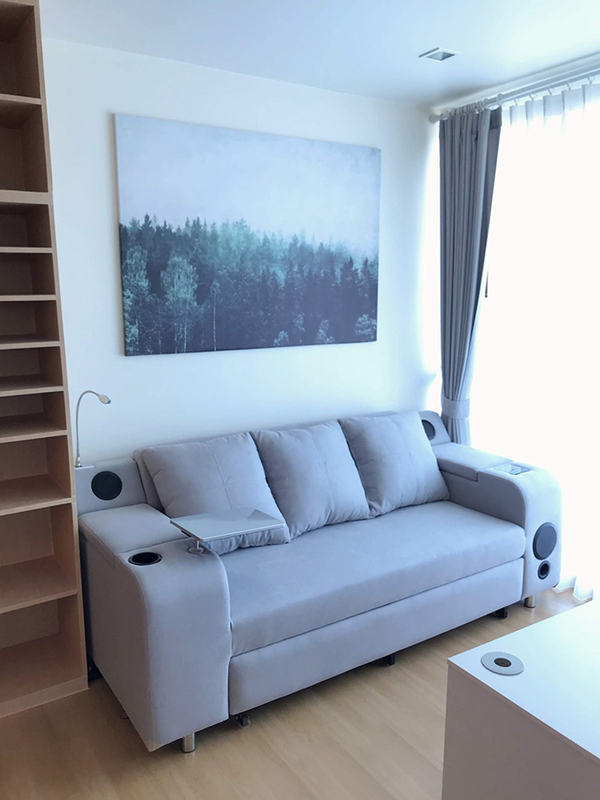 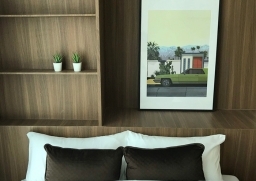 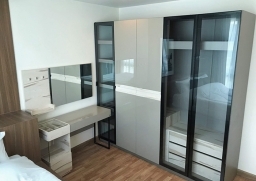 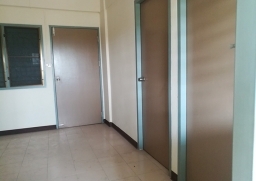 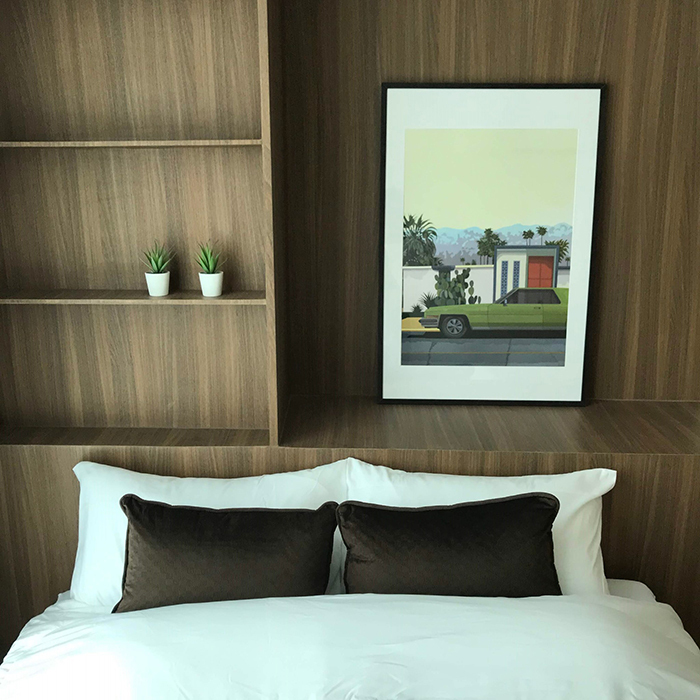 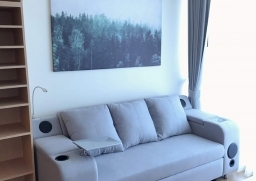 -Common area namely; swimming pool, Sauna, sky garden, basketball field, outdoor sala, guest’s parking lots, motorbike parking lots, laundry service, drinking water machine.